News | Ads Schedule Pro is a tv program & advertising scheduling software for TV automation. Checking how exactly the ASP system could be applied for your TV Channel is not an easy task. 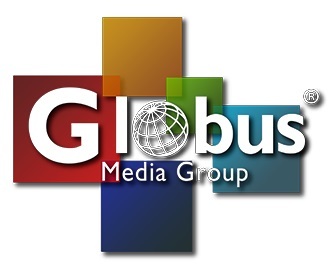 Globus Media Group is a private Bulgarian company. Ads Schedule Pro version 2 is ready! After 9 months hard work, the new ASP 2 is ready.